The end of November is going to be an exciting time for the UK's online poker players. 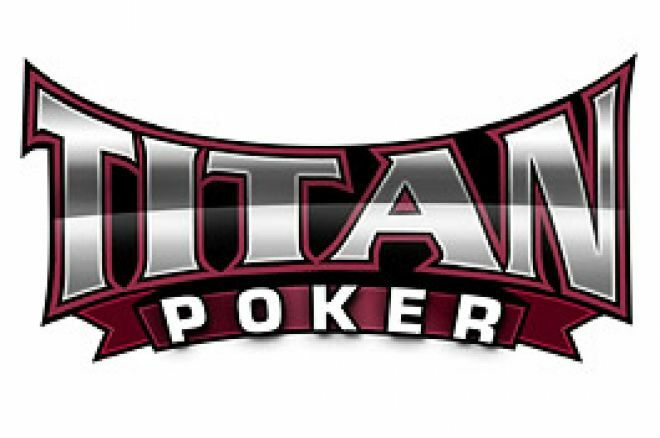 Titan Poker, iPoker's largest room, is hosting the European Championship of Online Poker (ECOOP). The ten-day online poker event offers a guaranteed $2,500,000 prizes! As an additional bonus, Titan Poker will be giving all event winners a special ECOOP bracelet. These bracelets are similar to the bracelets awarded at the WSOP each year. During the ECOOP players will earn points and a ranking on an official leaderboard. The top 50 players at the end of the 10 events will be entered in a $50,000 freeroll! This freeroll will take place the day after the final event and provides the qualifying players with $1000 worth of tournament value. With qualifiers starting for at little as $2+0.20, players with all sizes of bankroll have a chance at a share of $2.5 million!